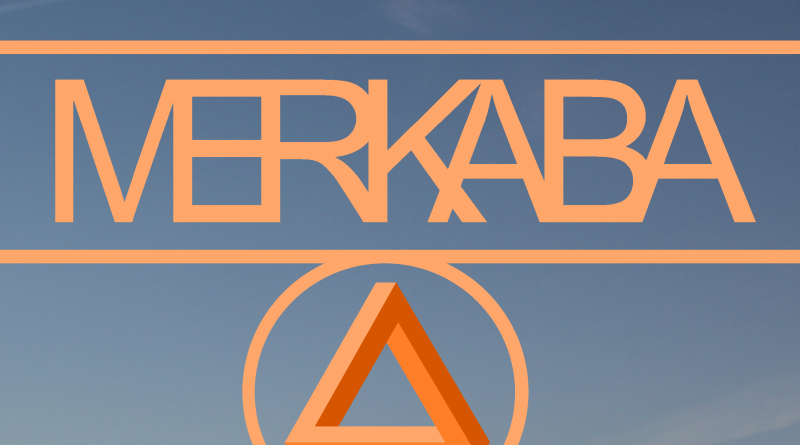 Merkaba’s debut EP, Merkaba, is a nine-track journey of sonic dynamics and contrasts set against a generally spacey atmosphere that runs throughout the release. Being entirely an instrumental release, Merkaba naturally relies heavily on guitars to drive the record. Though this may sound a bit limiting, the mainman Louis Goodwin is able to work his way around this and create something cohesive and interesting that keeps the audience engaged. Goodwin constantly plays with structures and dynamics in songs, not only to try to keep things fresh, but also to create new moods and atmospheres to further develop each individual track and give it more character. One thing that knows how to be pretty annoying about instrumental albums is the lack of control and restrain, as the guitarists often try to put more zeros into their riffs or more notes into their solos. However, Merkaba doesn’t fall into this pit. Goodwin demonstrates tasteful restrain and knows when to play melodic passages of riffs. Just listen to “Sahara” and everything will be much clearer. Goodwin demonstrates ability to belt out solid riffs and tasteful lead-guitar playing, often placing the two together to create more interesting colors of mood. Fans of guitar-driven instrumental music should definitely consider checking this release out. There is a lot of going on, and if judging by this introductory release, Goodwin aka Merkaba is proving that the genre’s destiny is in good hands. Treat yourself with Merkaba’s EP; get it from Bandcamp.